Are you aware that the uPVC casement windows remain the most popular choice of window designs throughout Stamford, Lincolnshire. 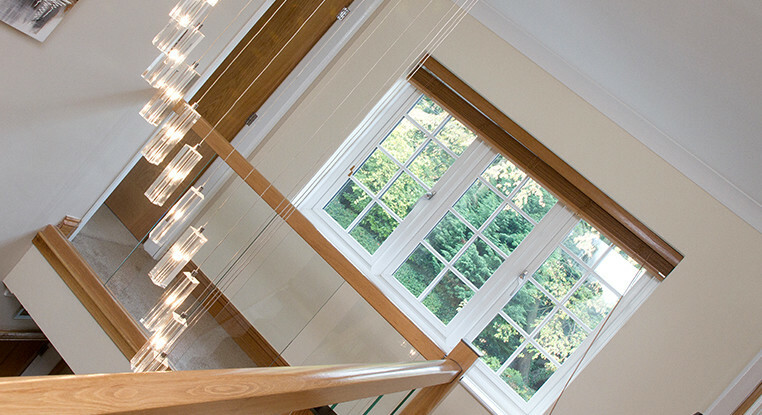 The casement window is a traditional Stamford window style offering slim lines which maximises the light into the room. Did you kn ow that the uPVC casement window is available in a huge rage of configurations, such as; top or side hung, or even as a French window fire escape. You can add sash horns to the casement window to maintain that traditional vertical sliding window appearance. Why not eliminate them awful draughty windows by choosing our uPVC casement windows. We only use Liniar manufacturer as their windows have patented double-action bubble gaskets within its products, the seal is therefore continuous even throughout the corners. 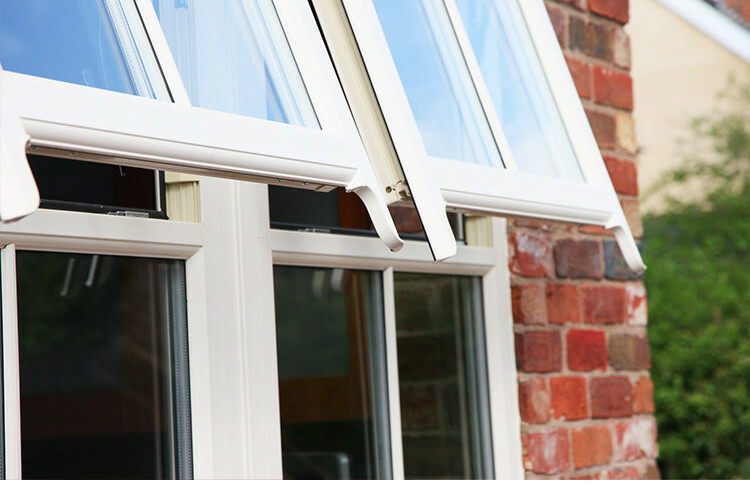 This allows the uPVC casement windows to maintain weather proof and leak-free. Why not choose the supreme energy efficient upgrade; which has a 6 chamber profile offering A+ Window Energy Rating (WER). 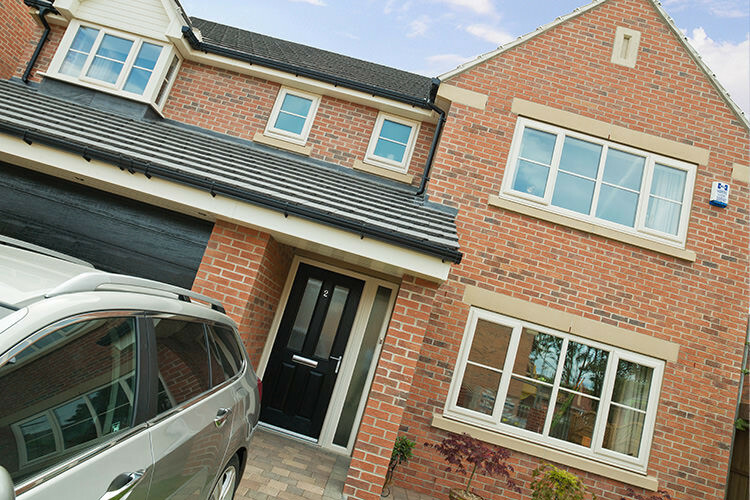 All uPVC casement windows are available in a huge range of glazing options, hardware, also a wide range of colour schemes. The brand new Flush Sash Window design offers eco-friendly, cost effective windows which are an alternative solution to traditional timber windows, as the sash fits flush into the frame.